Thanks to advancements in communication technologies and the widespread availability of the Internet, we can now contact one another and share information at unprecedented rates. 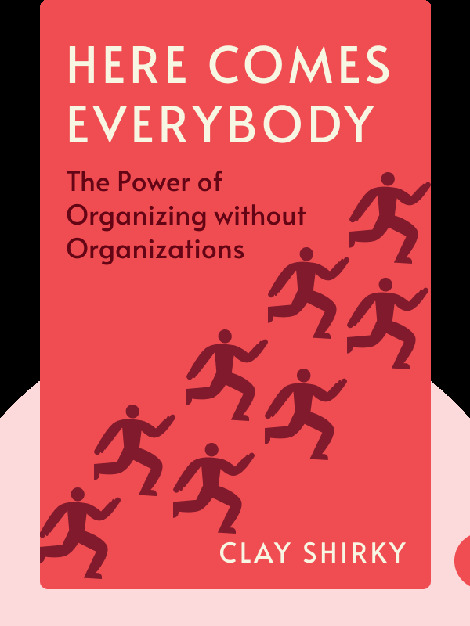 Here Comes Everybody explains how these changes aren’t just affecting the way we communicate; they’re affecting the way we organize, too. As the obstacles and expenses of communication diminish and the reach of our communication expands, we’re now experiencing a significant shift in the ways we get together. 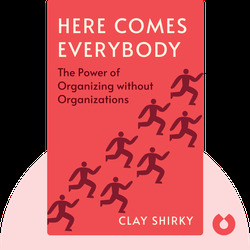 Clay Shirky teaches and consults on how the internet affects society. He is currently an Associate Professor at New York University’s Interactive Telecommunications Program and the Journalism Department. He has consulted for Lego, the US Navy, BBC and Procter and Gamble and his work has been published in The New York Times, Wall Street Journal and Wired magazine.